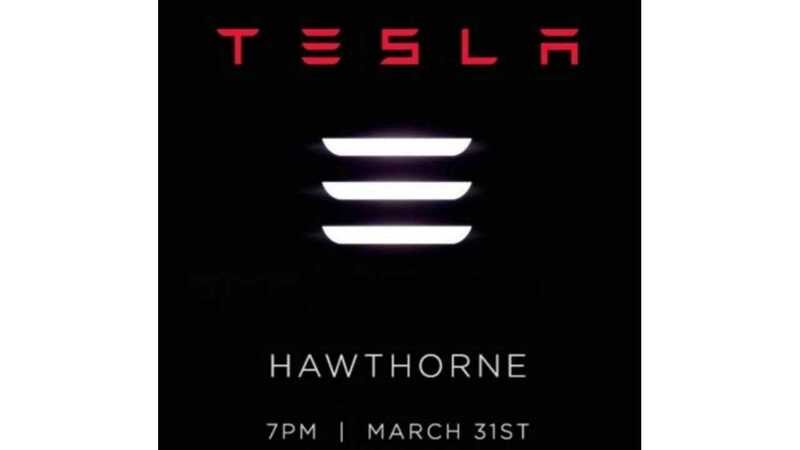 Whether or not Tesla Motors is able to attract 100,000 potential Model 3 customers within the first 24 hours after the March 31 debut is the question of the day. Some thinks yes, some no. Teslarati even did the math to estimate what we could expect to happen in order to hit such a number. Reservations will be open both online as well as in the stores on the last day of this month. With 221 stores in play, and an assumption of at least 30 reservations per hour (few hundreds from 10 am to end of the day), Tesla could get at least 50,000 reservations from stores total. Another input could come from Model S and Model X owners online, which also will get higher priority of deliveries. Teslarati assumes 25% owners to place order for Model 3, which would translate to 25,000-30,000 additional reservations. Third, and not that large of a group, are Tesla employees. 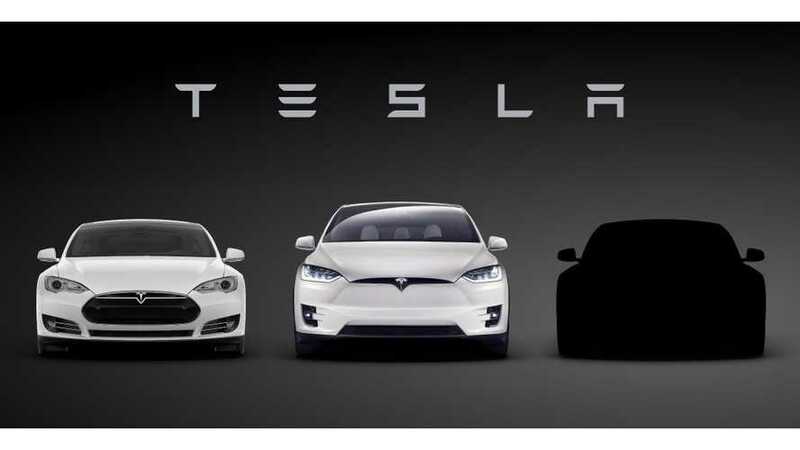 Finally there will be probably plenty reservations from general public who don't already have an association with Tesla, through the website. In total, reaching 100,000 is a doable achievement, considering the Model S and X both eventually crossed the ~30,000 mark before those EVs launched, it is just a matter of timing. Regardless, it would be a great marketing opportunity whenever they get there, because no one ever collected so many reservations for an electric car. Of interest: We would note Nissan once boasted of some 117,000 hand-raisers at their online portal to get in line for reserving the LEAF before it was launched, but that action required no outlay of capital (unlike the ~$1,000 deposit required for the Model 3). An additional thought to the announced reservation number (whatever it ultimately turns out to be) is that Tesla could separately announce a major volume deal(s) of some kind for car-sharing, or other fleet orders, to raise the bar even higher. Anyone want to go on record with their guess for the first 24 hours? Month?